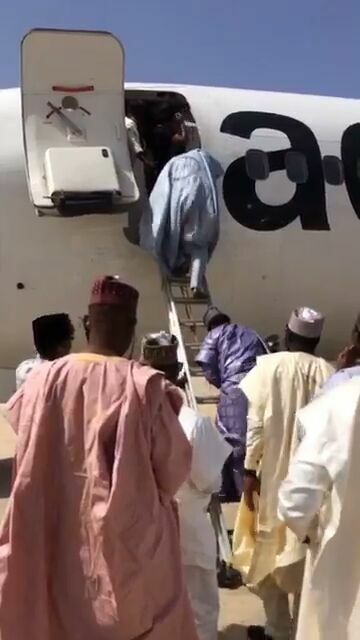 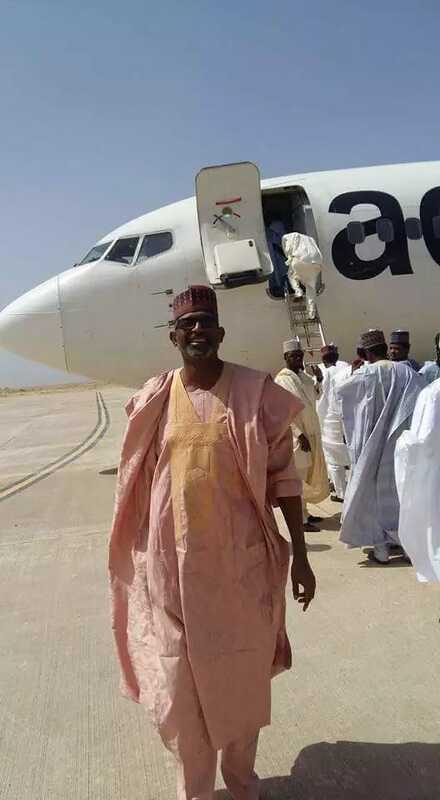 Following claims and counter claims over who was responsible for the use of ladder to disembark passengers by Aero Contractors at Bauchi airport on Saturday, the Federal Airports Authorities of Nigeria (FAAN) has absolved itself of any wrong doing. A statement signed by FAAN managementsaid: “The Bauchi airport is managed by the Bauchi state government and FAAN only provides statutory services at the airport such as aircraft marshaling, aviation security services and fire cover. 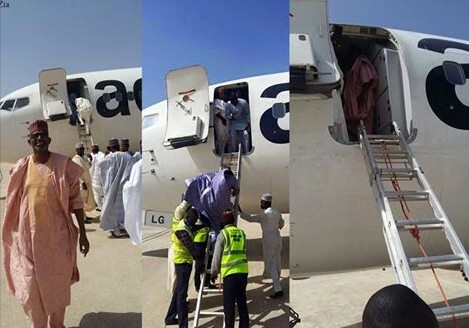 While making further clarification, even though government had instituted a probe into the saga, it said: “Without prejudice to the directive given by the Minister of State for Aviation, for the immediate investigation to determine the immediate and remote causes of the unfortunate incident, we wish to clarify that Aero Contractors use of unauthorised equipment (ladder) to disembark its passengers does not have anything to do with FAAN. “We also do not understand why the absence of marshallers on the apron, as claimed by the airline could cause the use of unauthorised equipment for disembarkation of passengers from the aircraft." FAAN in the statement urged the public to discountenance any story linking it with the use of ladder by Aero to disembark its 34 passengers at the airport.